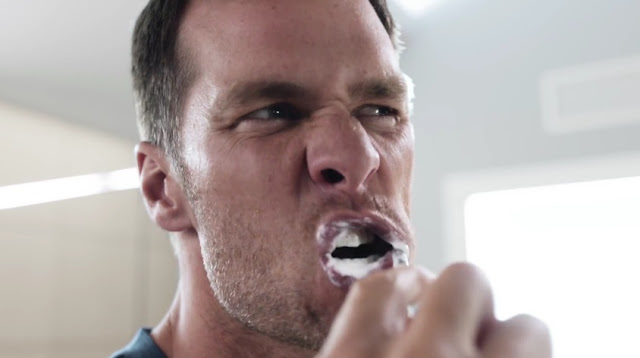 As if Tom Brady needed any more help looking amazing, Intel presents: Tom Brady waking up, brushing his teeth and eating a pancake, off the floor. Proving that, with Intel 360° Technology, you can make anything look epic. Literally anything. Intel shows off what replay technology can do for athletes even when they're off the field. Ya think Intel is crossing their fingers that Brady's New England Patriots will make it to the Super Bowl?